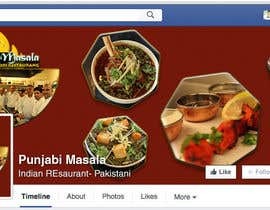 We want a good looking Facebook page cover photo for an indian restaurant in Sweden. The photo should be 851 pixels wide and 315 pixels tall. 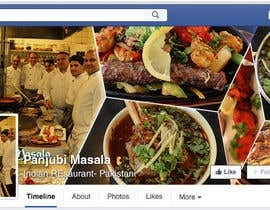 We have an archive with photos of the food we have taken from the restaurant so please use these as we own the photos. I will grant access to Google drive where we have the photos so send me msg. Hi , I'd require the pictures to work with . Send me your gmail in a private message to access the photo archive. 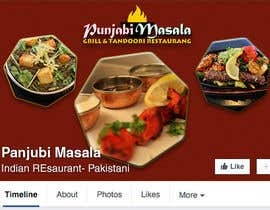 RESTURENT name ? website ? 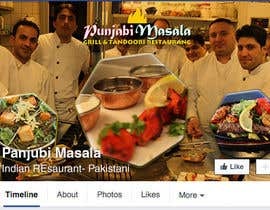 www.punjabimasala.se send me your gmail in a private message to access the photo archive. The only requirement is to use the photos in the archive and the provided measurements in the project description. You are free to come up with any design you want. 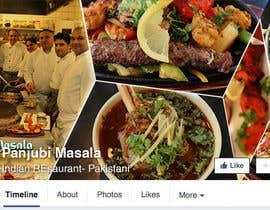 Please forward me the name and place of the restaurant.